This second outing which happens to be the 2nd single from Kel’s yet-to-be-titled-album. 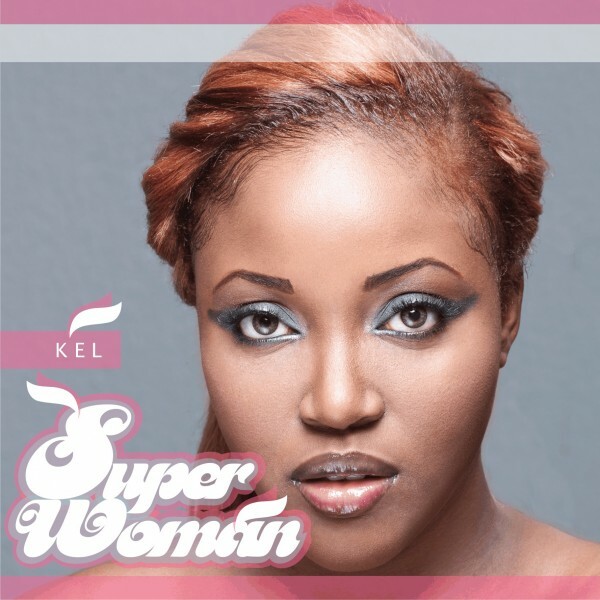 Superwoman sees Kel feature soul-diva, Lami on the hook. The track was produced by Sleekamo.